It seems Bell is trying to move some of the customers that nabbed the December 2017 $60/10GB promo up the value chain with a new upgrade offer. One commenter noted that the offer is for an upgrade to a ‘Smartphone’ tier budget or mid-range device. For Premium, a higher subsidy tier for more expensive phones, the monthly plan price is $100, while for Premium Plus it is $110. The cost of the bulk of the phone is paid out over 24 months through these subsidy tiers. It’s important to note that this isn’t a bad deal by any means — currently, with Bell’s in-market plans, $85 buys you 1GB of shareable data (plus 2GB of bonus data) and unlimited local calling on the Smartphone tier. Still, those who abandon the $60/10GB plan are unlikely to ever get it back, meaning that switching to the $85 plan would be a loss in the long-term. 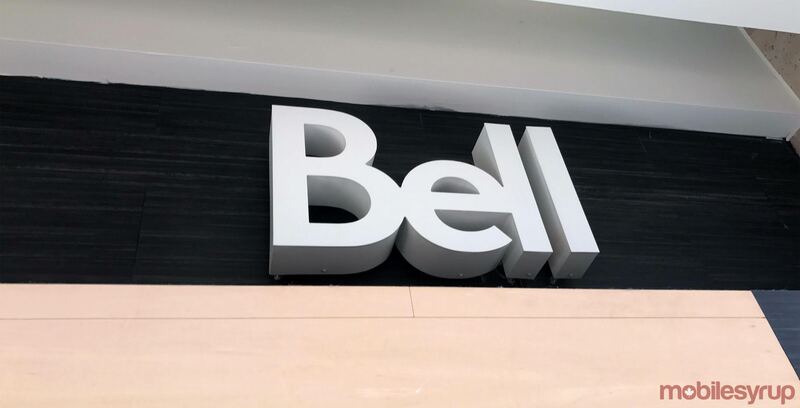 Bell, Rogers, Telus and each company’s sub-brands participated in a $60/10GB promo blitz sparked by Freedom Mobile’s low rates for LTE last December. Overall, Bell brought in the most new subscriptions from that battle, but the carrier’s probably not happy about what it’s done to the average value of customer plans.